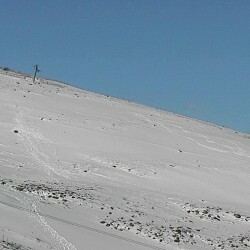 Scotland’s favourite snowsports destination and home to the UK’s highest restaurant and Funicular Railway! 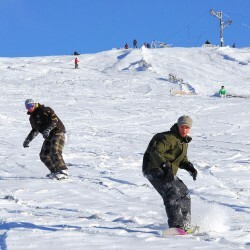 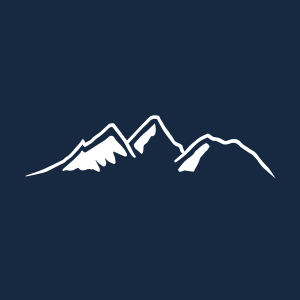 Glenshee Ski Centre offers the UK’s most extensive skiing and snowboarding facilities – we hope you will enjoy our mountains of adventure. 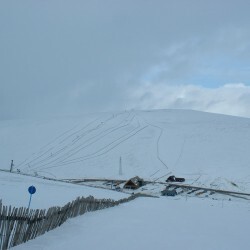 Glenshee – adventure in the making! 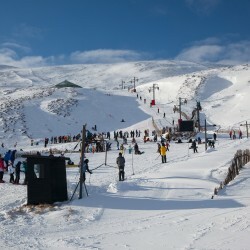 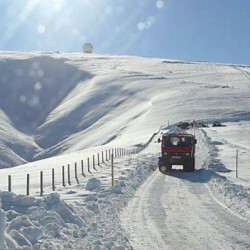 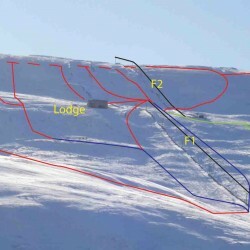 Glenshee’s impressive 22 lifts and 36 runs offer an amazing diversity of natural terrain for all standards of skiers and snowboarders. 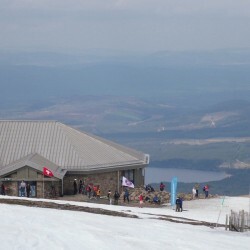 Britain’s only mountain gondola transport you to 650m on the slopes of Aonach Mor. 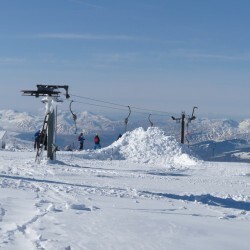 Meander along the mountain trails to the panoramic viewpoints, then relax in the restaurant & bar with breathtaking views.